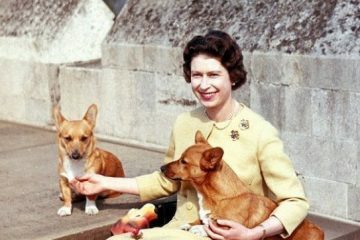 Who doesn’t love Corgis? Popularized by England’s Queen Elizabeth II, these tiny sheepdogs have moved from the field to the home and right into our hearts. 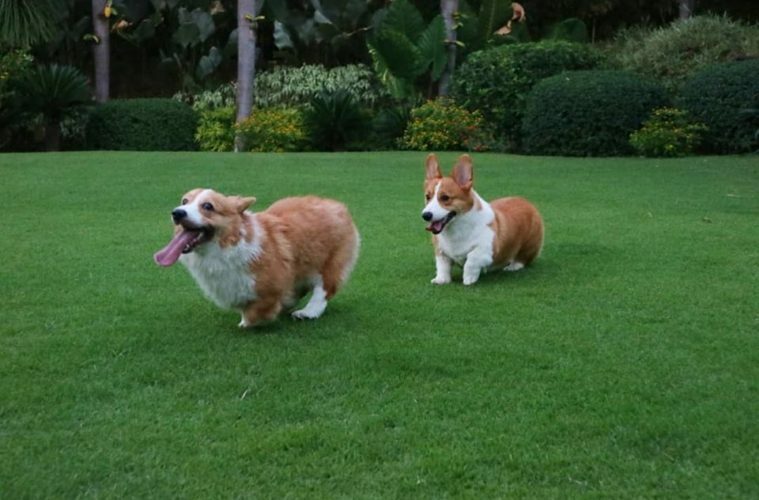 We spoke to Royal Duty Free’s Merchandising Manager Camille Tantoco about her two adorable pups, Nala and Simba. Watch her two dogs in action and see if you can tell them apart! Photo taken from Nala and Simba’s Facebook Page. 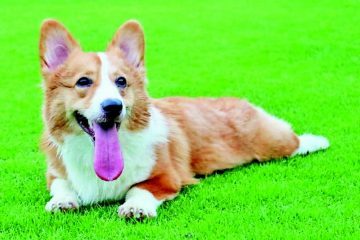 Read more about Nala and Simba in the Animal Scene Corgi issue, out this April 2018.